Why select GAF Camelot® Roofing? A roof isn't just about making your house look good - it is the first line of defense against the elements. When you choose a roofing product, you want to make sure it will stand up to the weather conditions in your area and to wear well for years to come. GAF Camelot roofing does that. 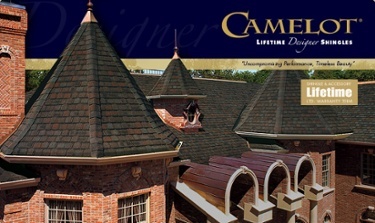 When GAF developed their Camelot roofing shingles, they didn't leave anything to chance. With the multi-layers and high quality materials, this shingle will ensure that your home stays dry and that you won't have to worry about your roof's performance. We are certified roofing contractors with GAF - so you know we meet the highest quality standards. 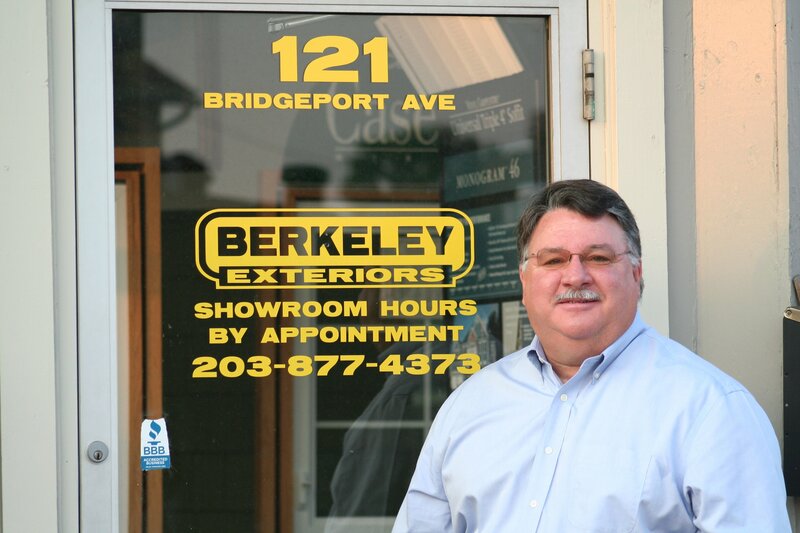 We're a locally-owned and managed company, not a seasonal contractor, and we employ a full-time installation team, many of whom have more than 10 years' experience with us. We think it's a tribute to our commitment to getting the job done right that nearly 75 percent of our business comes from referrals by satisfied homeowners.